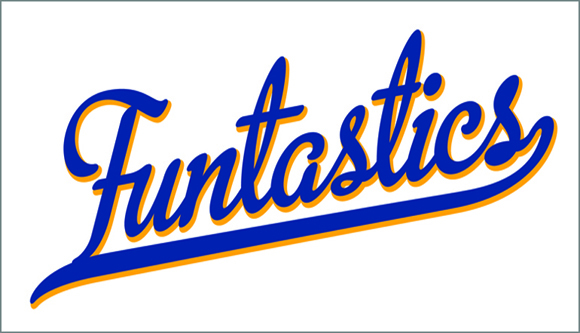 The Funtastics is a group of retired adults (of all ages) and their friends—including some grandchildren, who usually meet the third Thursday of each month. There is a meal, or light refreshment, and a program. Special monthly outings are planned during their annual organizational meeting. Br. Bob Rustad is the current president.